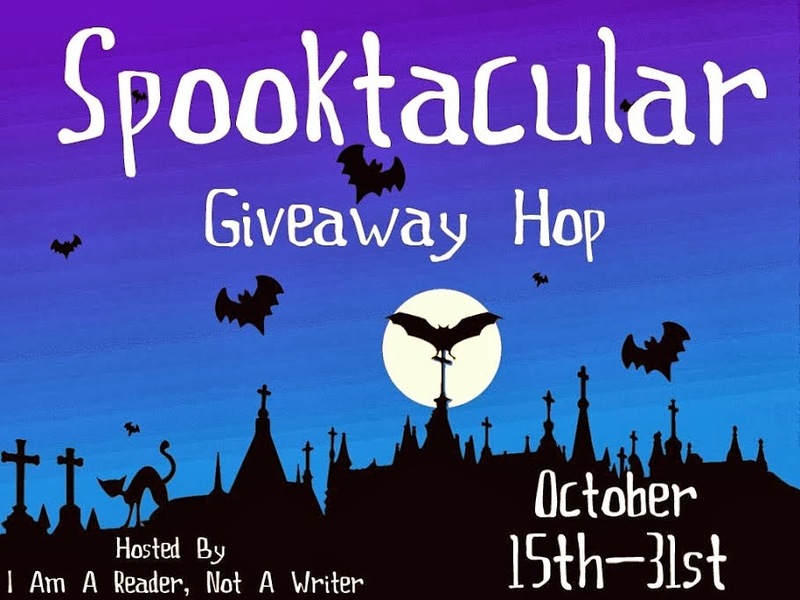 Thanks for stopping by my little hollow for this year's Spooktacular Giveaway Hop! This year, there will be one winner who gets to choose from a choice of four YA books! Continue onto your next hop! Books that gave me the heebeegeebies - Anna Dressed in Blood by Kendare Blake, Miss Peregeine's Home for Peculiar Children by Ransom Riggs (mainly the photos and the first half were creepy), and Don't Breathe a Word by Jennifer McMahon - which I had to read only during the day with all the lights on because it made me so terrified of what might be under my bed. You should check them out! It by Stephen King had me so freaked out. 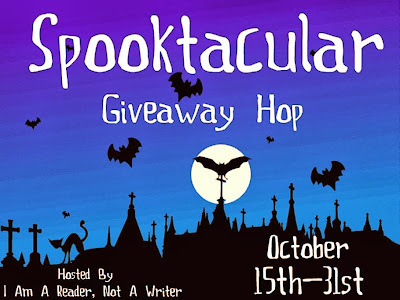 Thank you so much for the awesome giveaway and for stopping by mine :) The book to give me the biggest heebeegeebies would have to be Anna Dressed in Blood by Kendare Blake *shudders*... but I loved it! The Madman's Daughter! It was pretty creepy and scary. Thanks for the giveaway! The Exorcist and Girl of Nightmares. Thanks for the chance to win. Seize the Night by Dean Koontz. Awesome and frightening. I just finished The Eternity Cure by Julie Kagawa last night, and there definitely were some creepy moments in it. I don't usually get scared by books, but The Murmurings was a bit creepy. Anything by H.P. Lovecraft totally creeps me out! Pet Sematery by Stephen King gave me serious nightmares for days. I mean this book creeped me out and I can handle some seriously scary books. Thanks for a great giveaway. Oooh! Good use of the scrolling box - I don't think it would have occurred to me to use it for a hop list! then there is a little bit of space on the edges. This helps especially when you're using the box for an excerpt - otherwise the excerpt looks a little crowded in there! Gerald's Game by Stephen King really gave me the heebeegeebees. It probably didn't help that I read it at night while home alone. The Shining by Stephen King. Crime novels. I'm a bit paranoid, and reading about someone getting killed/having their home broken into/whatever is a little bit creepy. Everything by Stephen King - especially Pet Sematary! Carrie by Stephen King. Thanks for the giveaway! I haven't read any horror books in awhile. Your question reminds me of when I read *Superstitious* by R.L. Stine. I was like 14 or 15. Everytime I heard a noise, I would jump. Almost every Stephen King book I've read has given me nightmares for weeks/years afterwards. 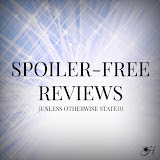 The Historian by Elizabeth Kostova creeped me out! Stephen Kin books can (especially Pet Semetary). Also Laura Bickle's The Hallowed Ones do a bit. I think the book that gave me the heebee jeebees was Cell by Stephen King. Between the Devil and the Deep Blue Sea was pretty creepy. I think any book by Stephen King can really rattle you to the core. I Hunt Killers by Barry lyga!!!!! Stellar giveaway!I put in sooo many entries!Hope I can win something XD I love giveaways! Anything with zombies scares me. The Shining by Stephen King. Thank you for this giveaway! :) - cindy c.
I don't like over aggressive graphics of dead things.